Get comprehensive insights about testing, optimization, UX, design, and more. New to A/B testing? 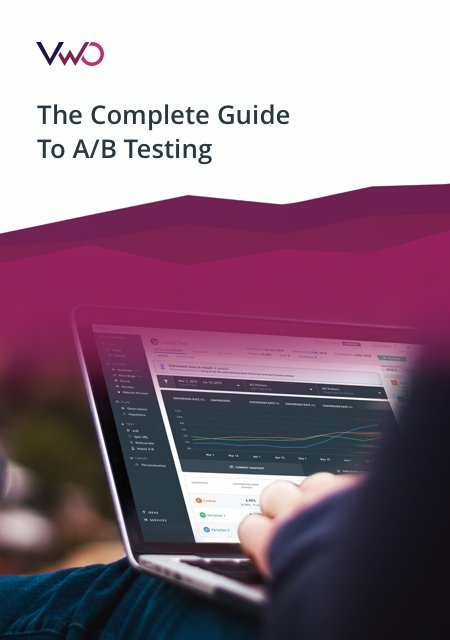 Want to understand how marketers worldwide are drastically increasing their conversions, sales, and revenue through a data-driven approach of experimentation and testing? Then this quick guide is just the thing for you. 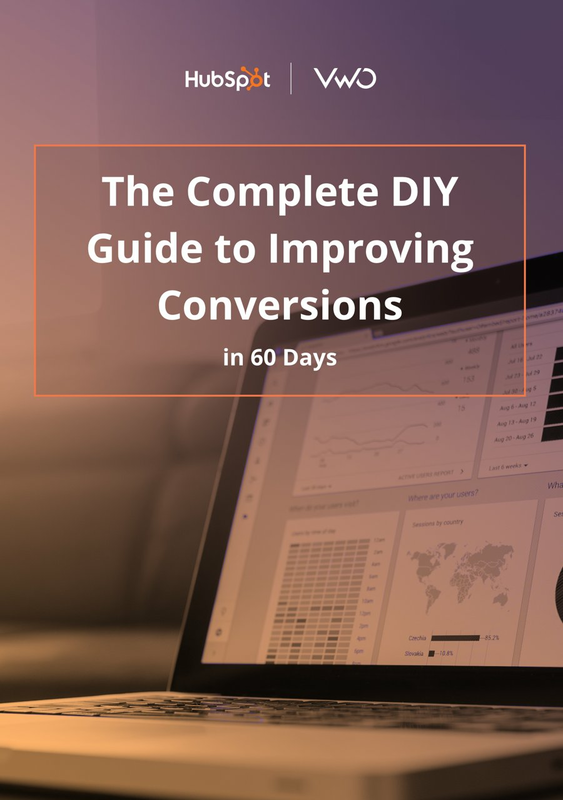 A DIY guide built by VWO & Hubspot, which will help you learn and implement process-oriented CRO for your business in a matter of just 60 days. 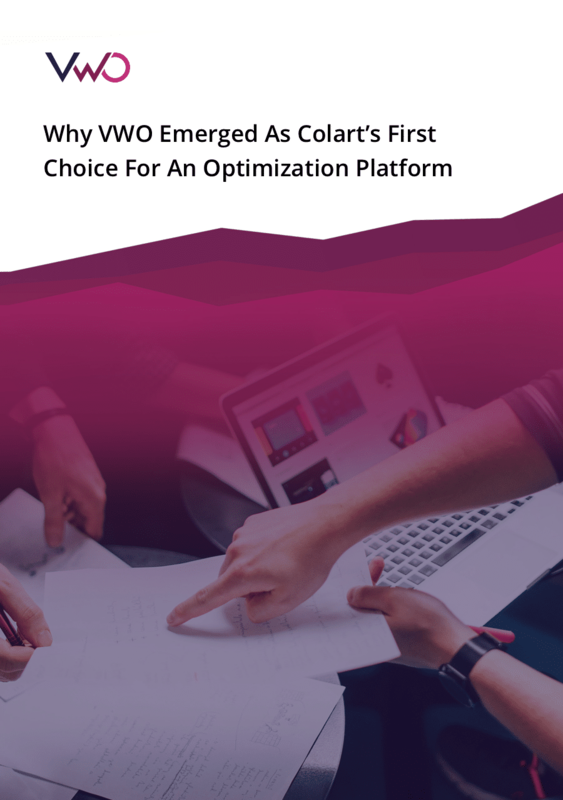 Understand why Colart chose VWO as its web testing and conversion rate optimization platform to improve user experience for its digital audience. Shopclues is an eCommerce major in India serving 42 million visitors with a global Alexa rank of 431. They are currently valued at more than $1.1 billion. In this short case study, we take you through the conversion optimization process that resulted in a 26% lift in ShopClue's visits-to-order. 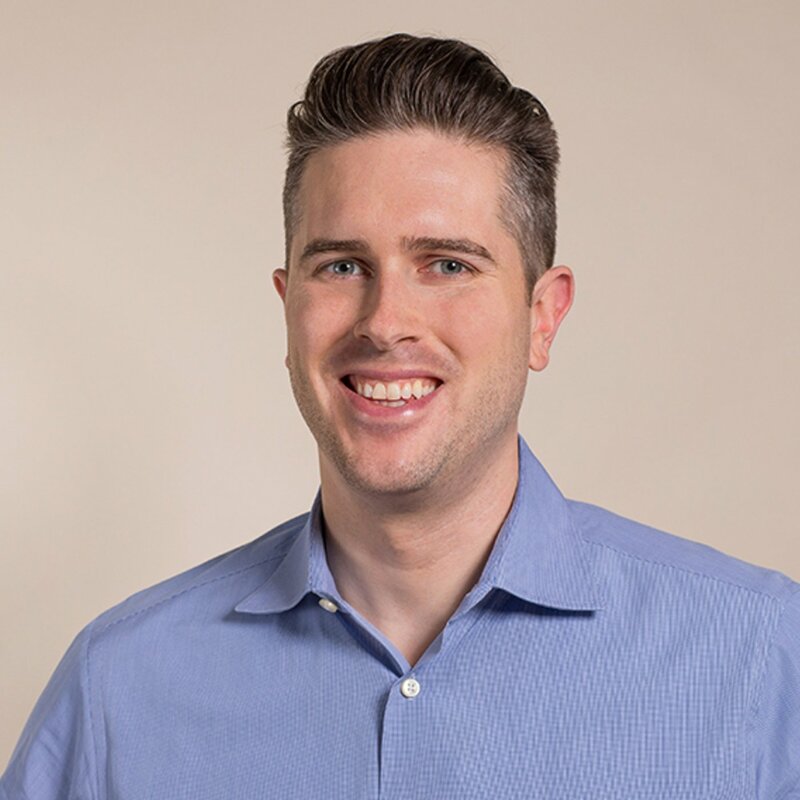 Whether you are about to embark on an optimization journey or are already doing it, this case study will be invaluable in identifying how to make it work. Hyundai reached out to Traffic4U, a VWO certified premium partner to increase the conversion rate from its car model pages. Using VWO, Traffic4U identified three changes that could improve brochure downloads (visitor to lead conversion). They adopted multivariate testing to find out if these changes would in fact improve conversion rate. RuneScape, the massively popular online game, used VWO to improve user experience on its website. 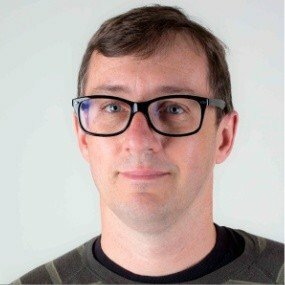 The team at RuneScape followed a structured Conversion Optimization (CRO) process to help visitors complete their game-item purchases with minimum friction. Powtoon, a cloud-based animation software company based out of London used VWO to run optimization experiments on their pricing page every two weeks. In this particular experiment, they changed one of their plans offered to detect the change in revenue. Tinkoff Bank is a major online financial services provider in Russia, which was launched in 2006 by Oleg Tinkov. Read how Elegant Steps increased its conversions three-fold by optimizing mobile home page. This case study illustrates how a structured approach to Conversion Optimization (CRO) and A/B Testing helped RuneScape increase revenue on its website. Zalora cashed in on their eCommerce traffic by optimizing their product page with a simple tweak. Learn all that went behind the scenes in this case study. Check out how VWO's dynamic heatmaps help e-commerce companies study and analyze customer behavior on web pages with dynamic URLs. 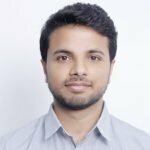 As the scope of CRO projects increases, so does the difficulty of management and the tediousness of the manual efforts required. To overcome these pain points, digital marketing agency Oogst - a Merkle company collaborated with HEMA, a leading Dutch retail chain and created a chatbot by bringing together the power of the VWO REST API and Slack, to scale CRO efforts at HEMA. Most marketers miss out on the real friction points that their website visitors are struggling with. Identify your conversion blockers using heatmaps and run experiments to improve your overall website experience. Unravel the science behind curating a visitor research method that delivers. Find out how long you need to run an A/B test to achieve statistically significant results. Do a self analysis of your landing pages from a conversion viewpoint.